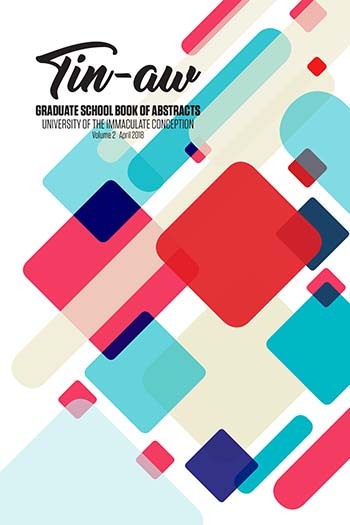 Tin-aw Graduate School Book of Abstracts, University of the Immaculate Conception. 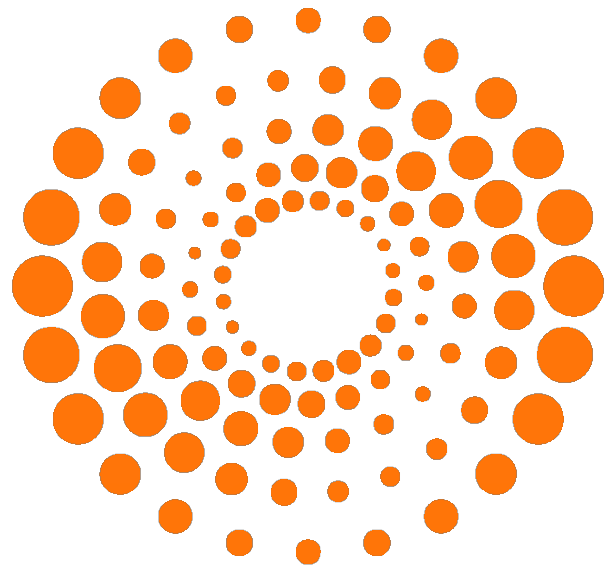 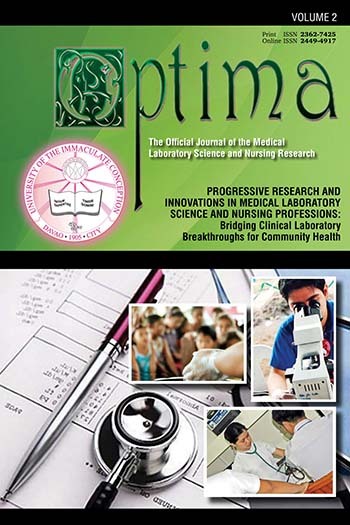 Optima is a strategic forum for research findings on any facet of medical laboratory science and nursing, featuring scholarly works of MLS and Nursing research students and faculty. 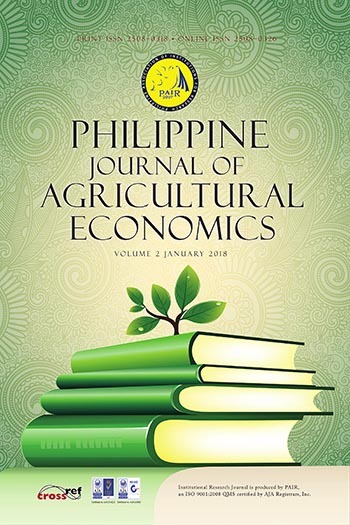 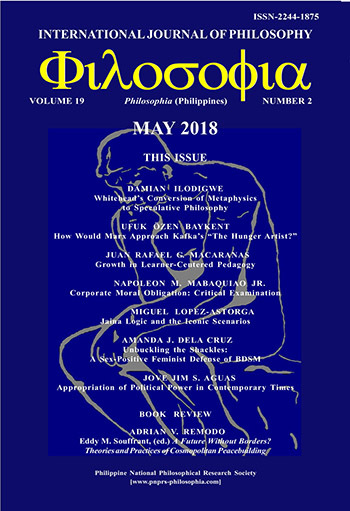 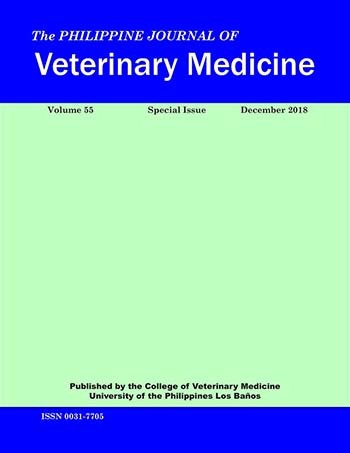 Published annually, the journal aims to contribute more knowledge about, hence better understanding of the various subjects investigated, and immortalize them in copyrighted print and online media. 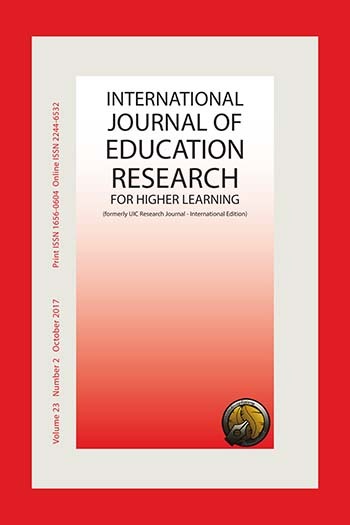 The breadth of featured research makes the journal an important resource for allied health and medical students, even professional researchers in the field. 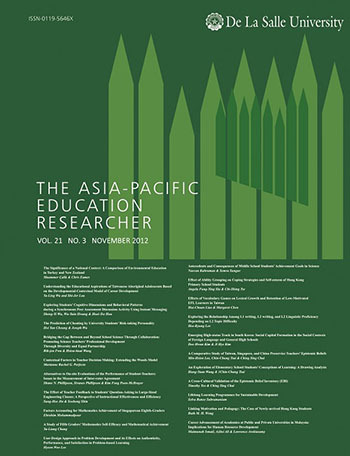 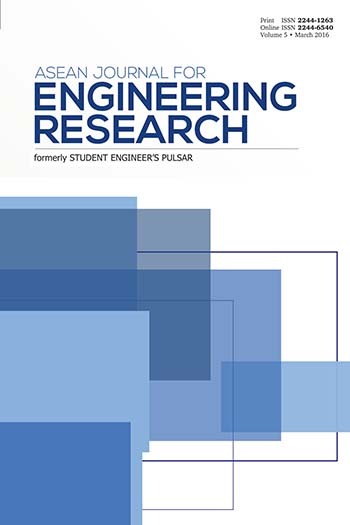 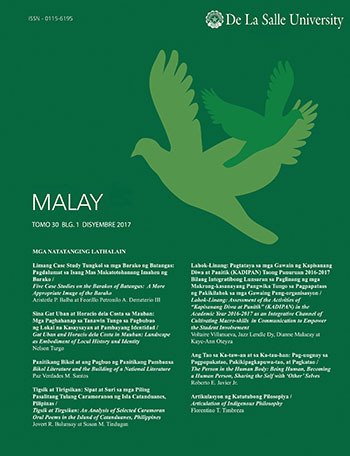 ASEAN Journal for ENGINEERING RESEARCH (formerly Student Engineers’ PULSAR) is an annually published Official Journal of Engineering Research of the University of the Immaculate Conception. 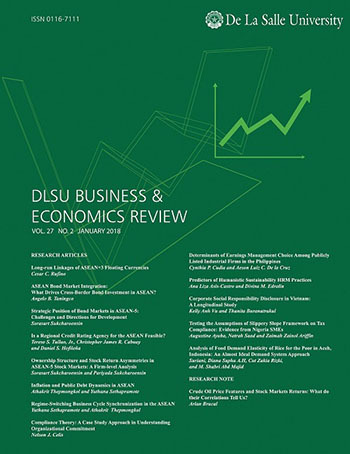 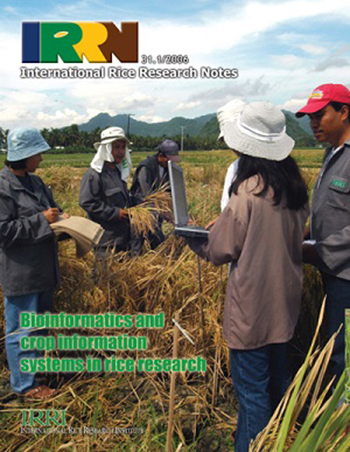 This periodical showcases the research outputs completed by engineering faculty and students from three engineering programs of the university. 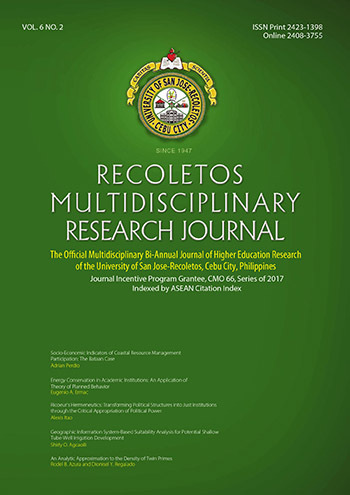 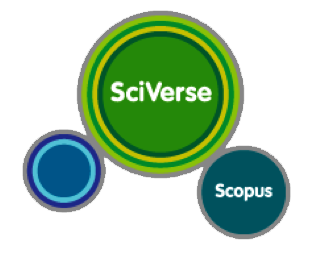 This periodical is committed in providing the faculty and students the right avenue to fully develop their scientific and technical skills through the publication of their research studies. 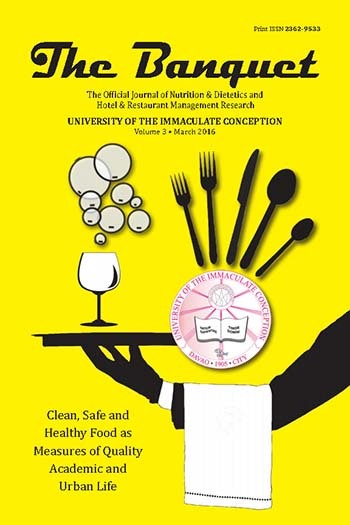 and BS in Hotel and Restaurant Management. 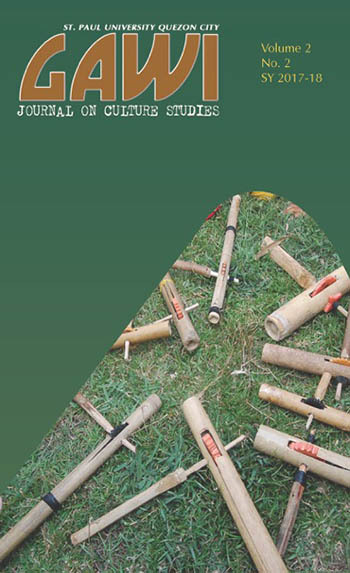 GAWI Journal for Culture Studies is an annual publication on culture studies of St. Paul University System under the auspices of St. Paul University Quezon City, Philippines. 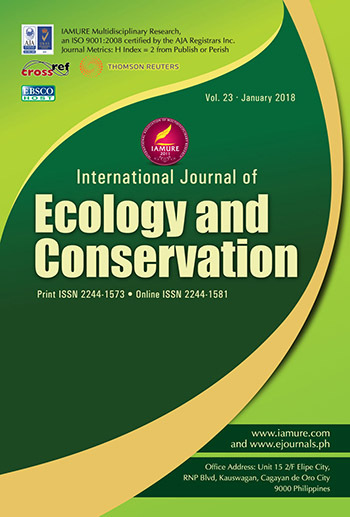 Sustainable tourism is a tourism that takes full account of its current and future economic, social and environmental impacts, addressing the needs of visitors, the industry, the environment and host communities. 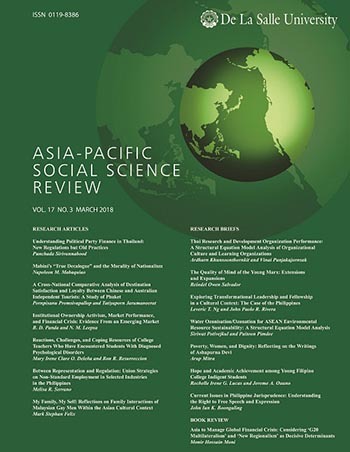 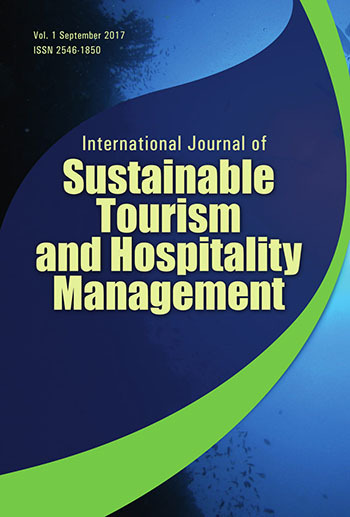 The Journal of Sustainable Tourism welcomes articles on or related to community involvement in tourism, indigenous people and tourism, Ecotourism in modified environment, urban tourism and cultural heritage, adventure tourism development, gaming tourism, international issues and cross-cultural research, human resources management, consumer behavior education.